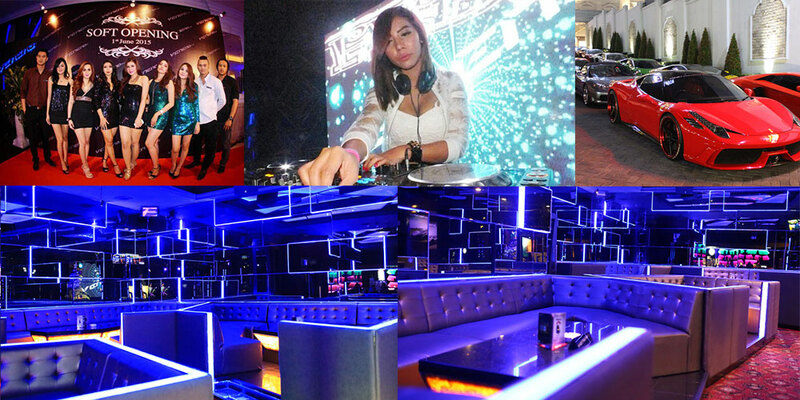 Get your night vibes going with Veneno Club Surabaya! Lighting at with moving and laser lights, including a smoke machine, and more. Large LED screen and & LCD for visual effects or branding promotions. Additional entertainment and / or equipment are available on request. Reserve your sofa and table at Veneno Club at www.maimilu.com now!